Crackdown 3 has been delayed. Yes, again – and now we have official word confirming it. The latest entry in Microsoft’s open world series is now scheduled to launch in February (assuming no further delays, of course), and we’ll be seeing more about the game at E3. 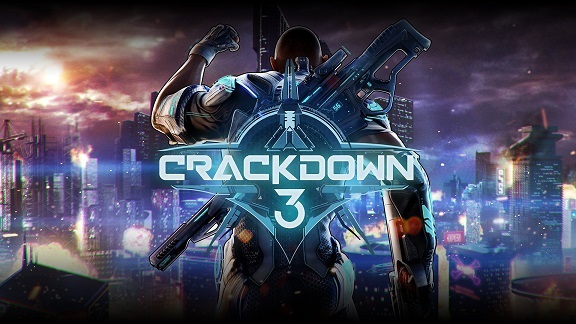 The third Crackdown game was first revealed back in 2014, with a planned release two years later, in 2016. That was eventually pushed back to 2017, with a trailer released at last year’s E3 offering a release date of November. That was followed by another delay later that year, to spring 2018. Obviously, spring has been and gone – we’re now in early summer, and we’re heading to spring 2019 before we finally get the game. Some games actually come out on their scheduled releases. Mad, we know. Anyway, here’s a list of upcoming PC games. That follows a report from Kotaku, who cited two anonymous sources in saying that Crackdown 3 will now release in 2019. No reason has been offered for the delay, which puts a pretty major hole in Microsoft’s release schedule for the rest of the year. Having relied heavily on Sea of Thieves and State of Decay in the early part of this year, Forza is currently the only release we can be reasonably sure of seeing from Microsoft over the next few months. 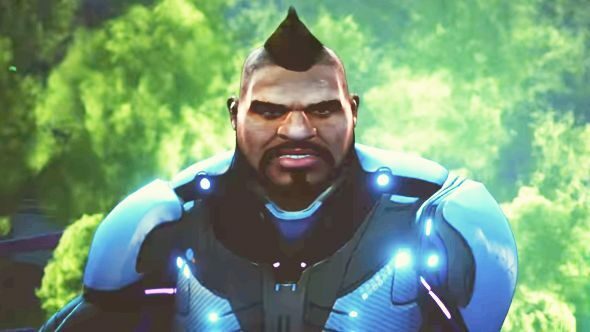 Last year, Microsoft said its Crackdown 3 announcement came “too early,” and that the company had “underestimated the challenge” that the game’s development – which has included three different developers – would pose. In the wake of that admission, Xbox representatives said that the company would be rethinking the strategy for announcing new projects. That bodes poorly for fans hoping to see something significant at Microsoft’s E3 conference next week, despite there being limited remaining opportunities to maintain relevance in this generation’s console war.